You can install new themes, customize themes the way you want. The User Control Panel has a simple yet beautiful interface where users can set their preferences for the board. 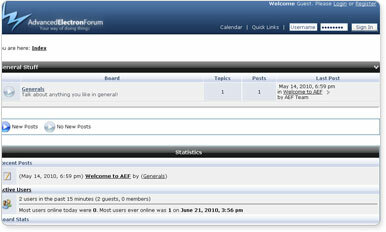 This Bulletin board or forum software has all the general features that a forum software should have. Yet it is so Fast!